Every vehicle on the road will be due for some sort of auto maintenance at one time or another. The longer you own and drive a car, the more wear and tear you’ll put on the vehicle. It’s important to schedule an auto tune up service on occasion, simply to ensure a longer life for your car. Do you question the need for an auto tune up? Maybe your engine misfires on a regular basis. Perhaps you’ve had trouble with stalling from time to time. You might notice that you’re getting poorer gas mileage than usual. These are all signs that point to the need for an auto tune up service. For more than 6 years, Mode Automotive has assisted drivers under all circumstances throughout San Diego and all of San Diego County. When the time comes for your auto tune up service, count on the expertise of our experienced technicians at Mode Automotive. 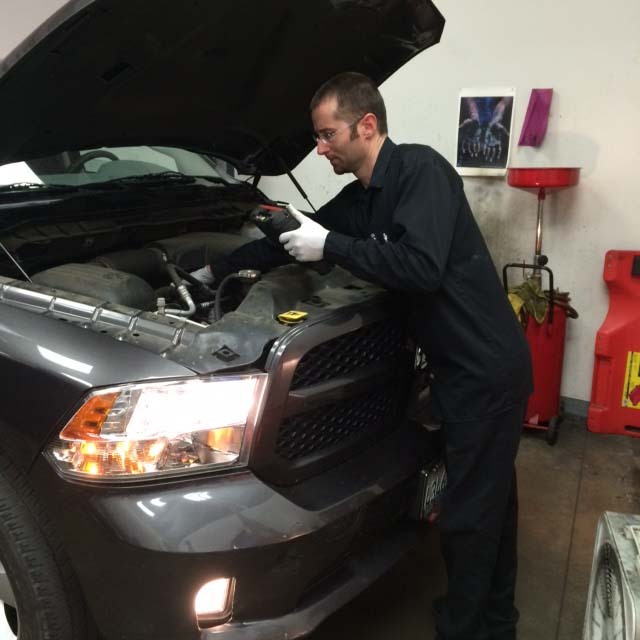 In business since 2011, our team is ASE Certified, able to competently perform auto tune up services on any vehicle make. Whether you drive a foreign a domestic brand, we are fully prepared to give your car the care it deserves, backed by our 1/12000 warranty. Allow Mode Automotive to make your auto tune up service, and any other auto maintenance, a truly Quality experience. 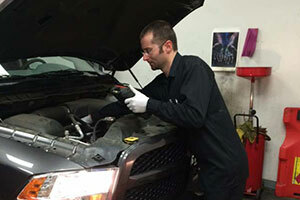 For the best auto tune up service in San Diego, CA, look no further than Mode Automotive.